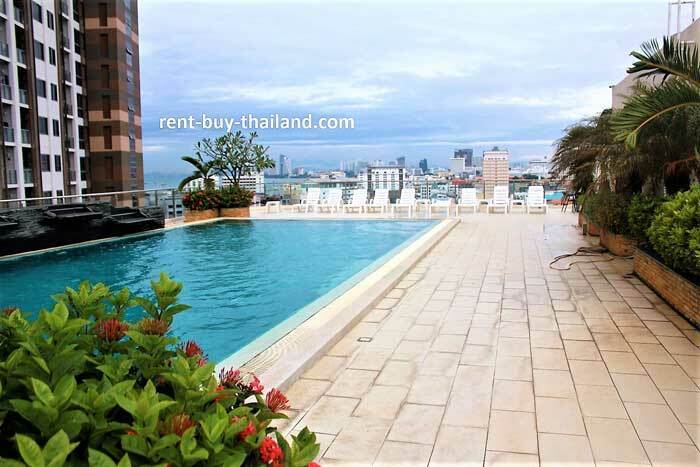 Hyde Park Residence Pattaya condos for sale or rent - Pattaya Property Agents. 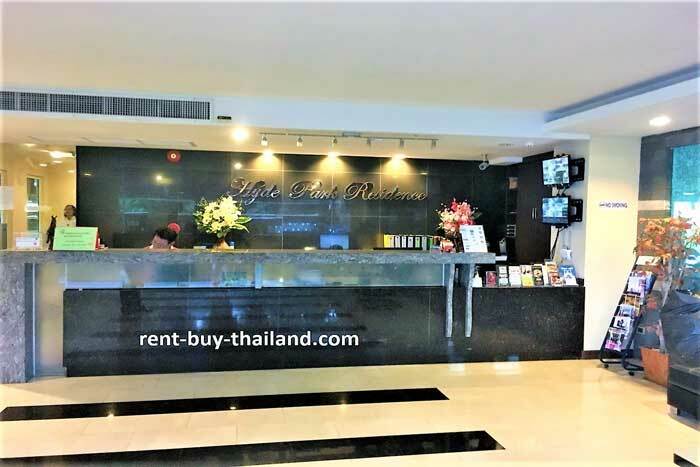 Hyde Park Residence is located centrally in South Pattaya, is immaculately maintained and has some fantastic facilities on offer for residents. Hyde Park Residence Pattaya - Prices start from 4.5 million Thai Baht. Hyde Park Pattaya - renal prices start from 26,000 Thai Baht per month. Available for short or long-term vacation rentals or to purchase - great for investment or rent-to-buy with our finance options. 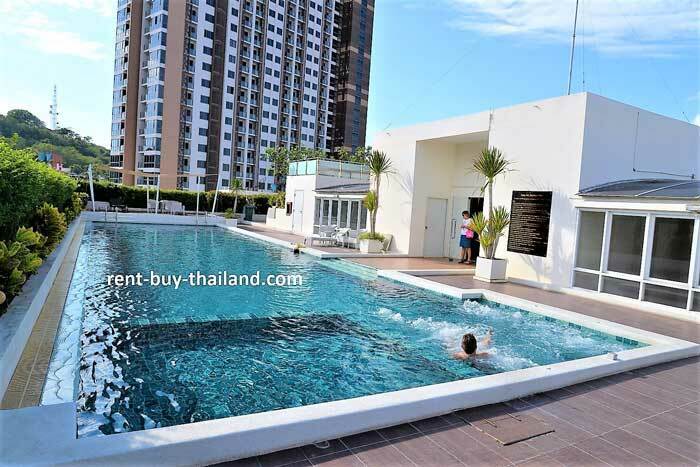 The complex, located at Thap Phraya 4 Alley, South Pattaya, is very modern. Built in 2008 the complex is comprised of two buildings, Hyde Park 1 and Hyde Park 2, each of seven floors, with immaculately maintained facilities and communal areas. Despite its central location the property is in a quiet street providing residents with a peaceful and relaxing atmosphere. From the impressive roof-top areas of the buildings residents benefit from fabulous 360 views over the surrounding area, including Pattaya Bay and Buddha Hill, as well as spectacular sea and city views, whilst swimming and sunbathing. 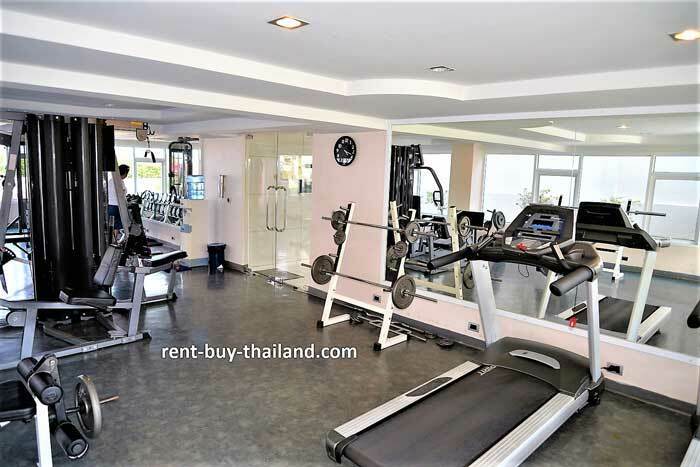 There are restaurants, shops, convenience stores, beauty and massage parlors, markets and bars close by, and the property is a short walk or baht bus ride to the beach. Hyde Park Residence is within walking distance of many famous attractions including Walking Street, where you can enjoy the vibrant nightlife of this city. The nearby Big Buddha and Big Buddha Hill offer gorgeous views, and is a lovely area for walking or bike riding. Bali Hai Pier is also close-by, where you can catch a ferry to the beautiful Coral Island (Koh Larn). 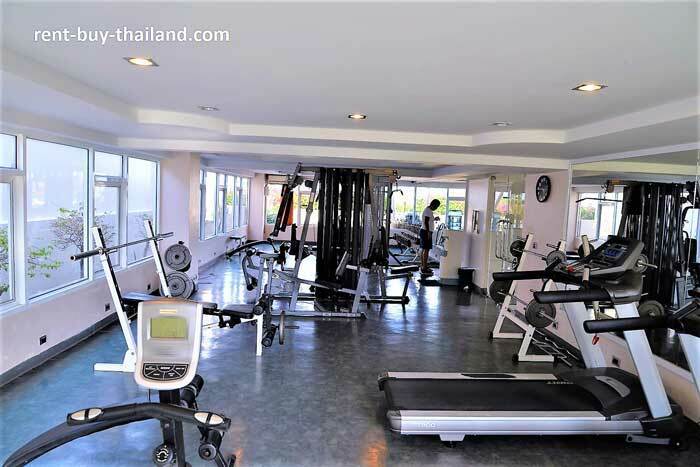 The building is 50 meters from Thappraya Road, where you can find the main baht bus route, which is a quick, easy and cost effective way to travel around Pattaya. For just 10 baht you can take the baht bus into Central Pattaya, which offers an abundance of shops, restaurants and bars, a bustling night life, plenty of tourist attractions to keep you entertained and 4 km of beach offering various water sports.